The old saying “you can’t pour from an empty cup” could not be more true when it comes to recovery and those who choose to share from their own experience. This story could be true for many sponsors and it’s important to remember how addiction is a life long fight, requiring maintenance and upkeep for healthy sobriety. Even recovery leaders are in need of a time out. 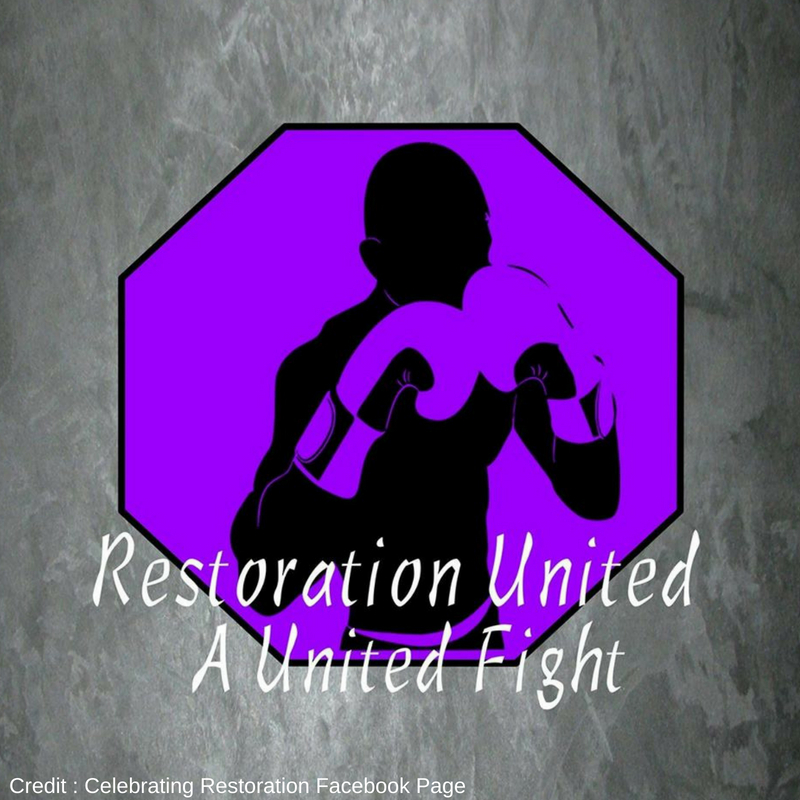 Ron Ward, who has been helping others on their path to sobriety since 2013, is the founder of the grassroots recovery campaign Celebrating Restoration. He was known to ask for things like gas money or transportation to help willing addicts get to treatment centers, like an Uber driver for addicts. He was a “one man street missionary,” keeping his phone on 24/7 to answer calls and meet with those in need in the middle of the night, in abandoned homes, alleys and local medical centers. Ward had been clean since July 31, 2012 but admitted on the group’s Facebook page he had his own slip up and his new sobriety date is now June 25, 2018. Ward tested positive for marijuana and benzodiazepine after he thought he was taking methamphetamine to mask his Post Traumatic Stress Disorder. Followers of the page offered Ward encouragement and understanding, and recounted the times where he had lifted them up out of their own depression, substance abuse or suicidal thoughts. He had originally went to a rehab facility locally, but did not feel that the week he spent there was long enough, and looked into more intense treatment. Ward said he needed to deal with the five key components of isolation, depression, fear, chaos and anxiety. He was dealing with a death in his family and a PTSD trigger; he turned to an old friend and drug, looking for an escape from his emotional maze. When asked if he felt like a failure, he became emotional. Opioids for Legitimate Pain Patients, Their Needs Matter Too.